While e-cigarettes have been getting all the attention in the world of trendy new ways to ingest nicotine, some seriously company like Weecke always focus on another category of heat not burn products: tobacco vaporizers and dry herb vaporizers. The news on Huffingtonpost Jan. 26 says the herbal marijuana is now the nation’s fastest-growing industry. The legal marijuana industry brought in $2.4 billion last year, so it’s certainly no longer any sort of laughing matter. That figure represents an increase of a whopping 74 percent in one year’s time, and it is estimated that the total legal market could be worth $11 billion as soon as 2019. Therefore, e-cigarette company try to bring the vapor experience into the marijuana market. Beside of the e-juice system , the heat not burn device like Dr.Haze would be good choice. Sometimes , what smokers really want is less harmful alternatives to combustible dry herbs. “We believe, nevertheless, that heat not burn system have a higher potential than e-cigarettes for rapid adoption by adult herbal smokers,”some seriously big money said. 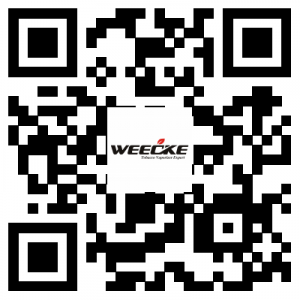 Weecke has focus on the heat -not -burn technology for years , the new pill-shaped dry herb vaporizer called Dr.HAZE have collected lots of attention on the 2015 TPC show . 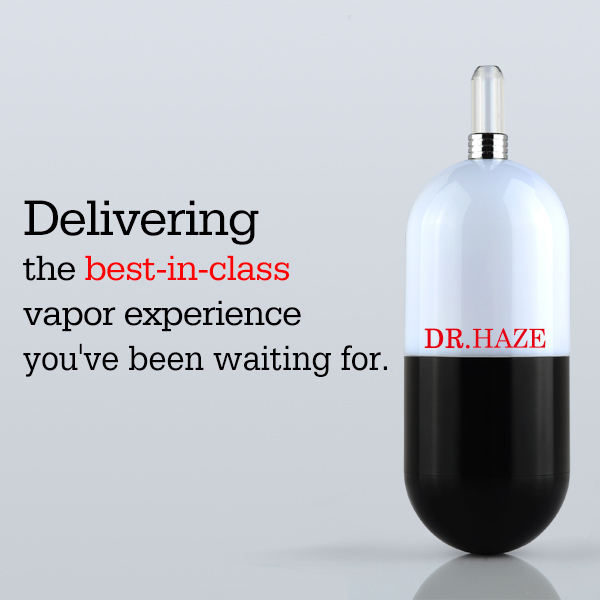 The Dr.HAZE will be the world first Pill-shaped dry herb vaporizer. It also will be the world most quickly heating up vaporizer , short than 9 seconds, fast than Bolt ! The world first vaporizer with one charge , lasting one week ! Meet Dr.HAZE , the best dry herb vaporizer for 2015 !